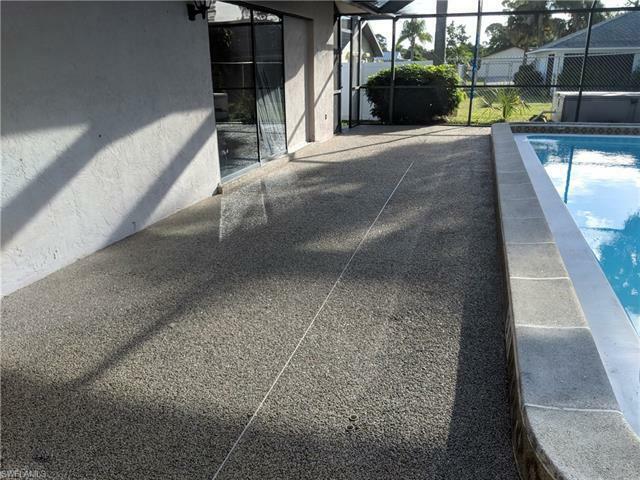 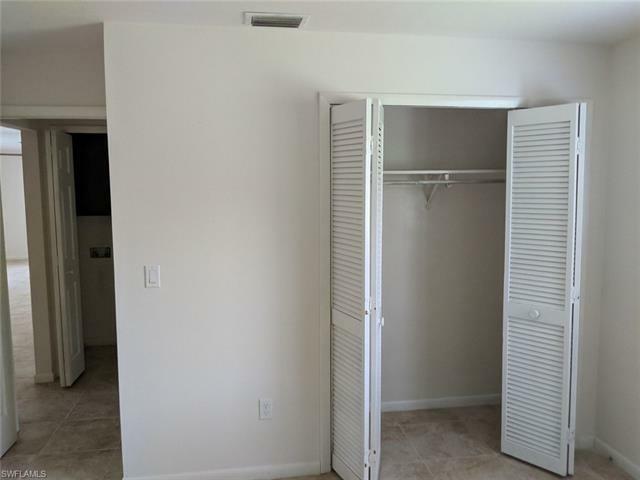 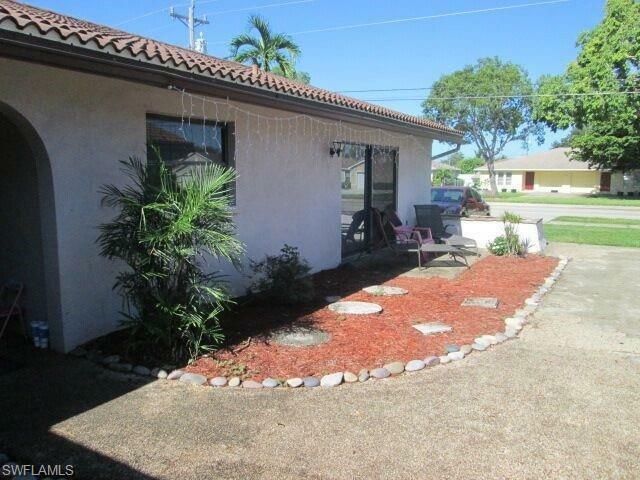 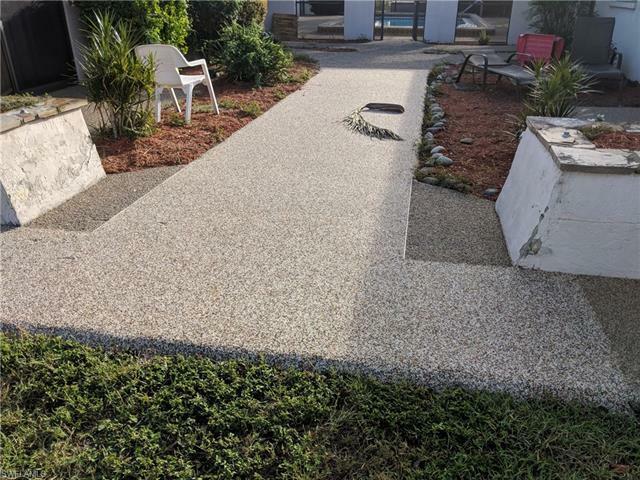 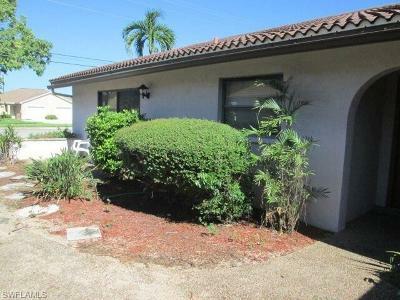 513 SE 24th Ave #1-4, Cape Coral, FL.| MLS# 218059864 | Southwest Florida Residential Real Estate for Sale. 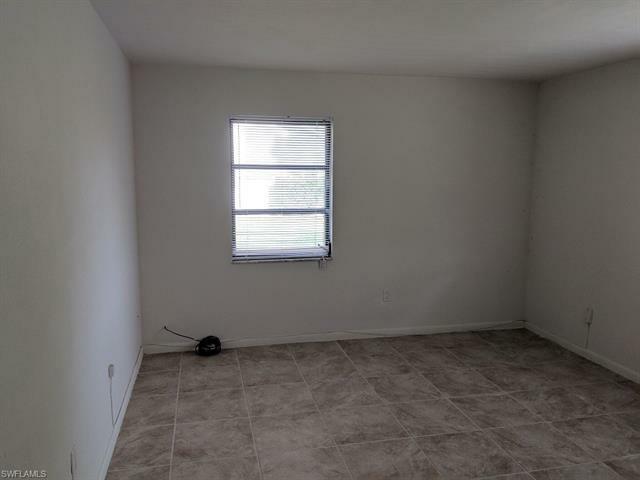 Investor special! 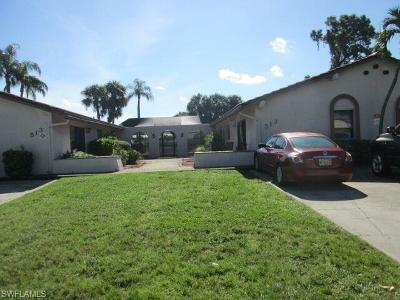 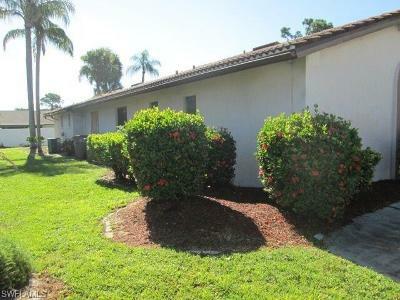 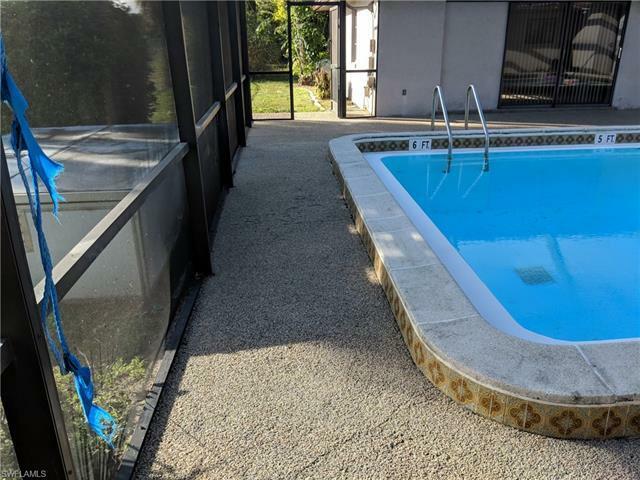 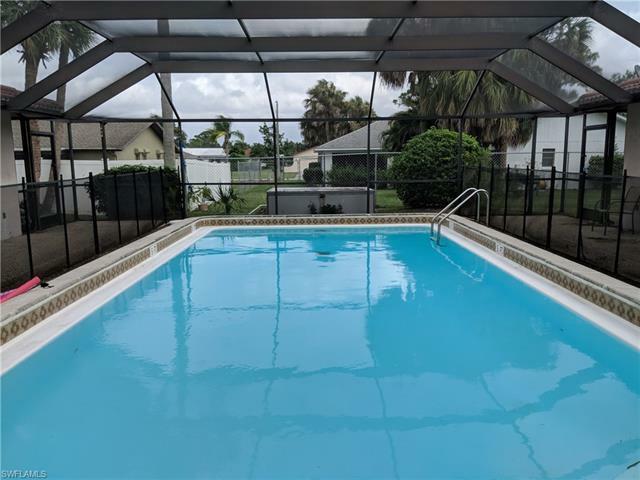 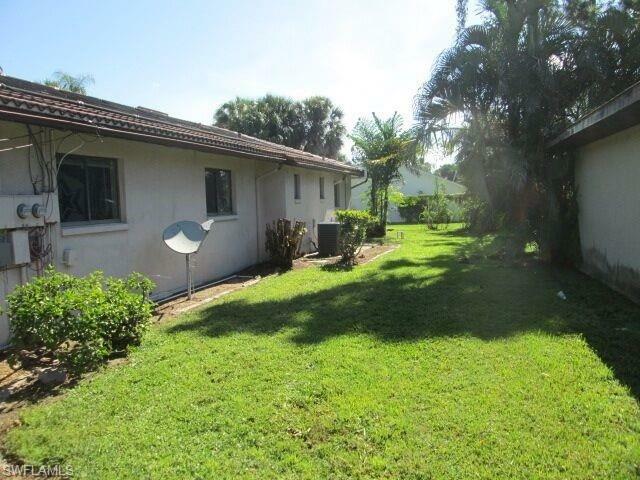 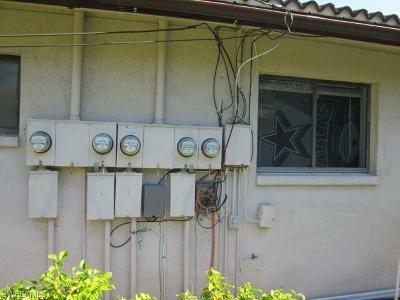 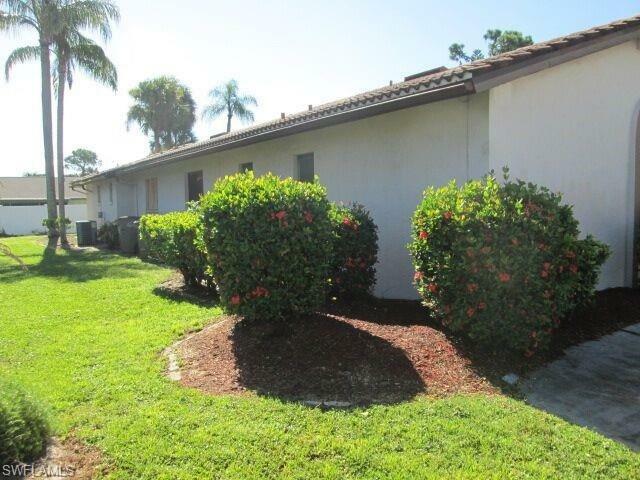 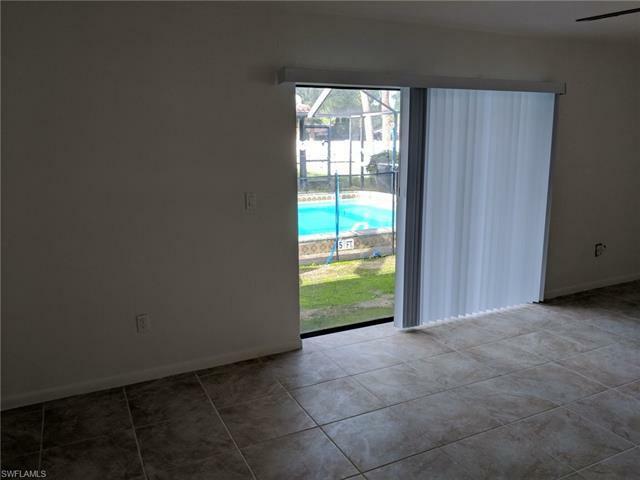 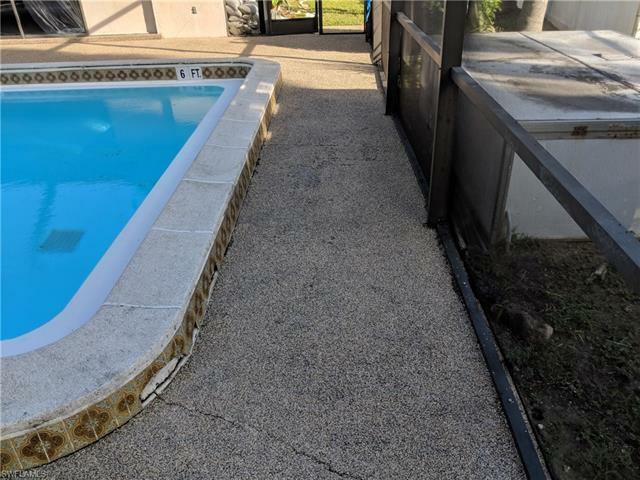 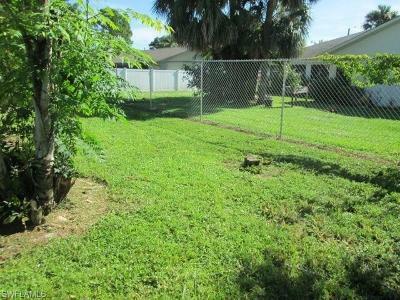 Multi-family property with a pool - tenants already in place paying $1125 a month with security deposits. 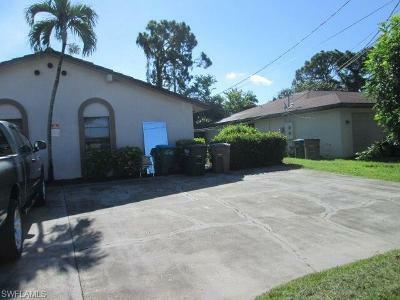 Tenants all verified through income verification and proper background checks. 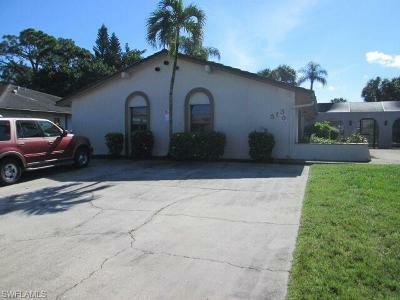 Do not miss out on this rare opportunity to own this quadraplex in South Cape! 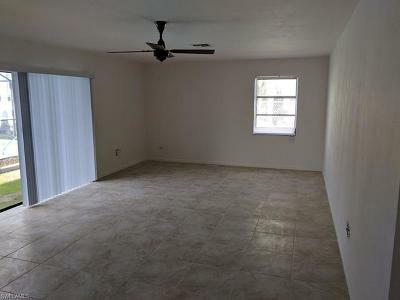 Individual units have 2 bedrooms and 2 bathrooms, all with access to a shared pool that is maintained weekly. 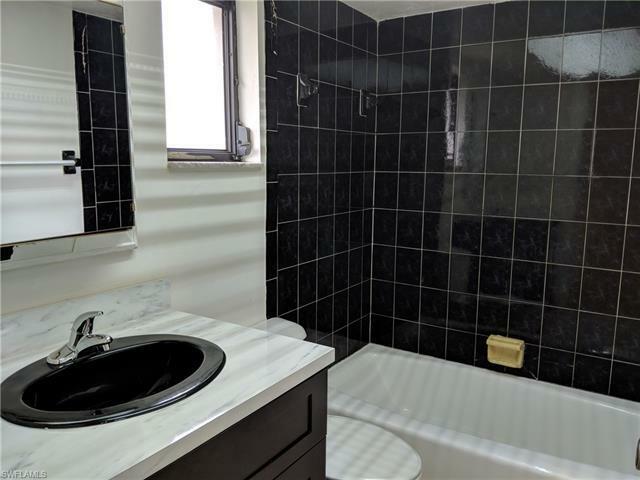 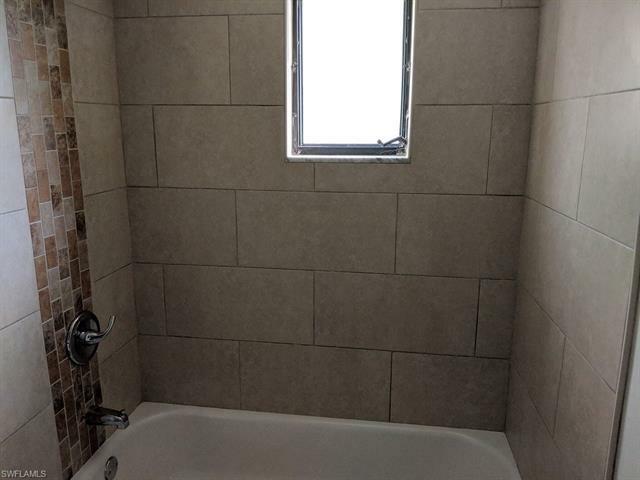 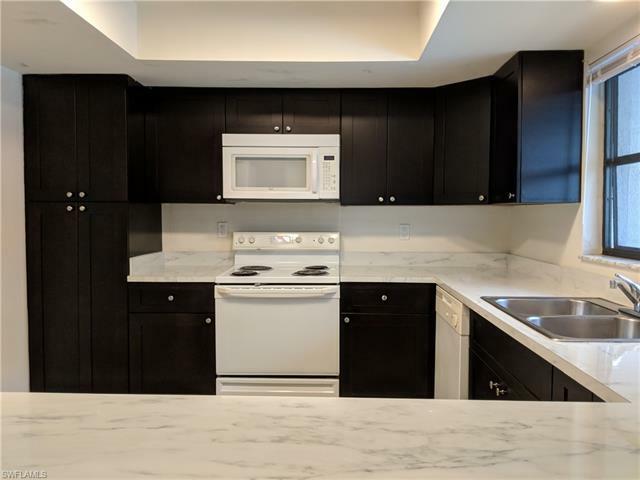 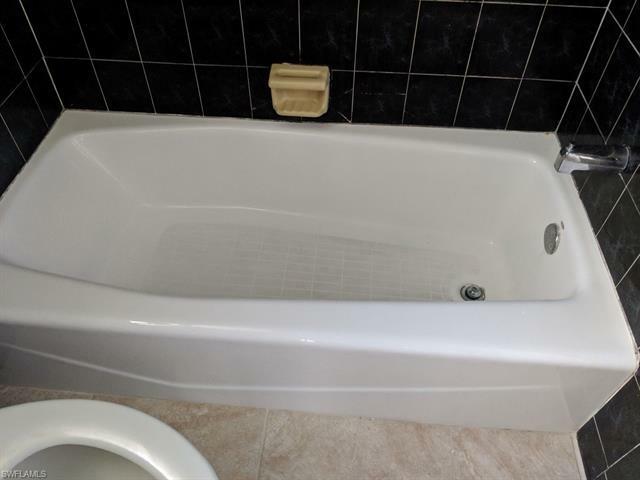 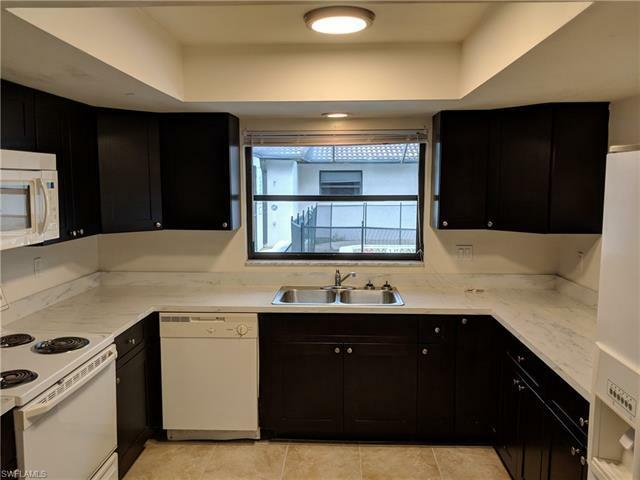 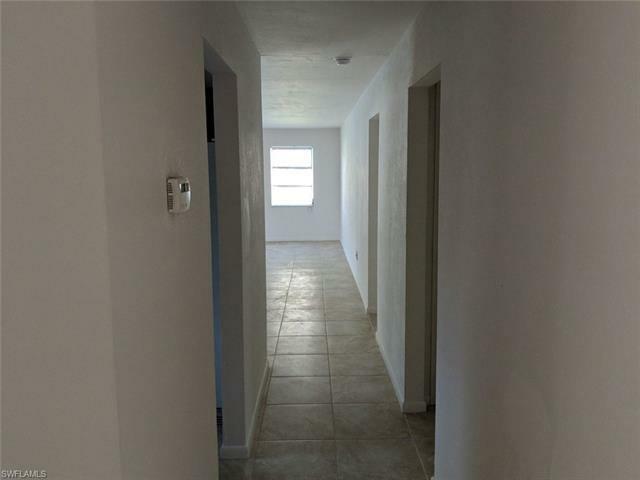 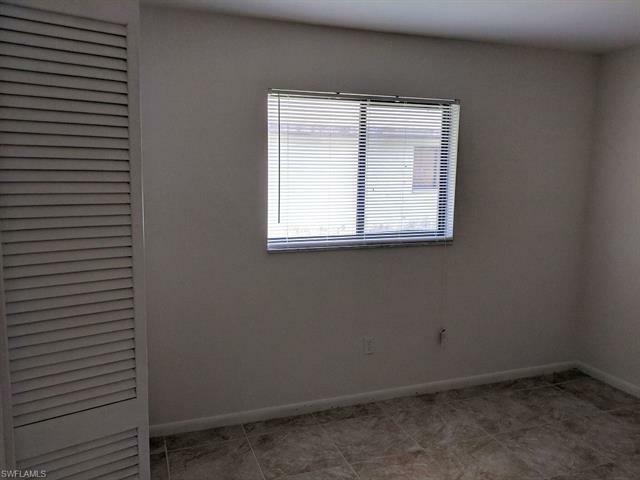 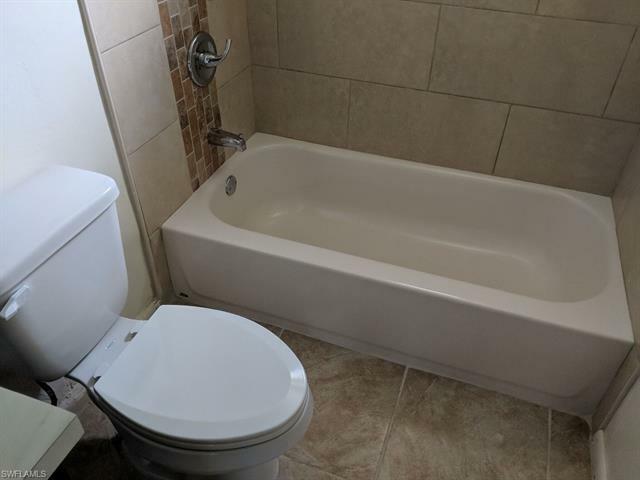 Fresh tile throughout the units, fresh paint, and all necessary repairs have been made. 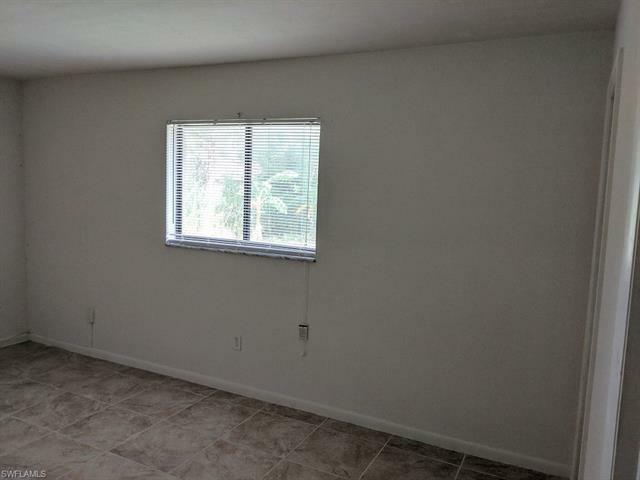 Numbers available upon request, very good return! 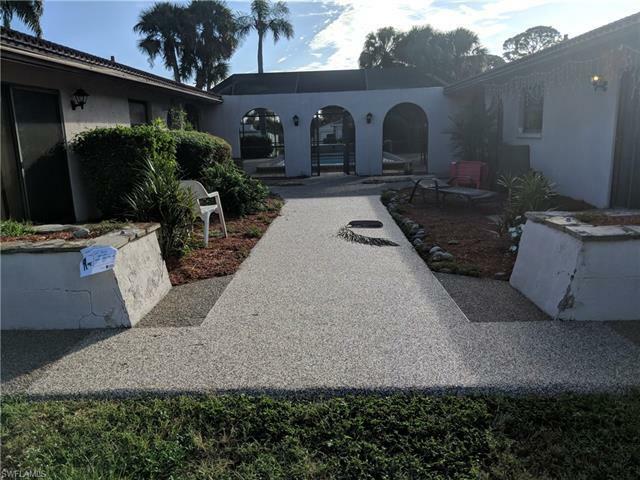 New mulch and exterior repairs complete as well. 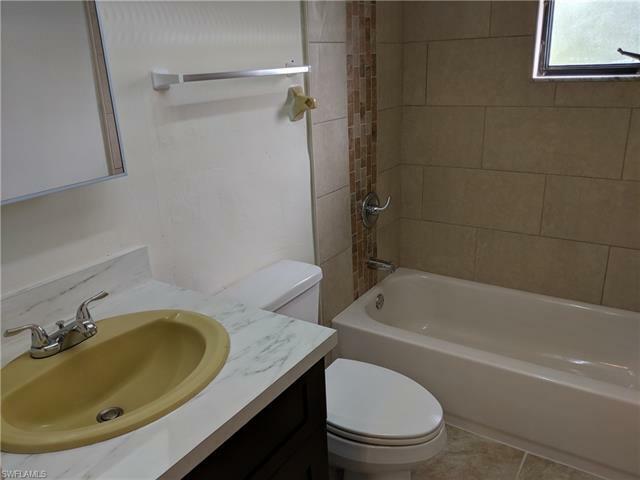 Call or text today to get schedule a showings or request the numbers!